If there is one thing that nearly everyone can agree on regarding cryptocurrency, it’s that it is complicated and controversial. Some people earnestly believe that cryptocurrency is revolutionary and that it will replace fiat money (government backed currency) entirely. Others believe it is the biggest bubble of our time, destined to pop and be forgotten. Naturally, we are here to debunk the naysayers. Let’s explore if and why cryptocurrency has value. Does Cryptocurrency Currently Have Value? Today, cryptocurrency has value, a lot of value. At the time of writing this article, the total market cap of cryptocurrency (which measures how much it would cost to buy every coin of every cryptocurrency available) is well over $400 billion. 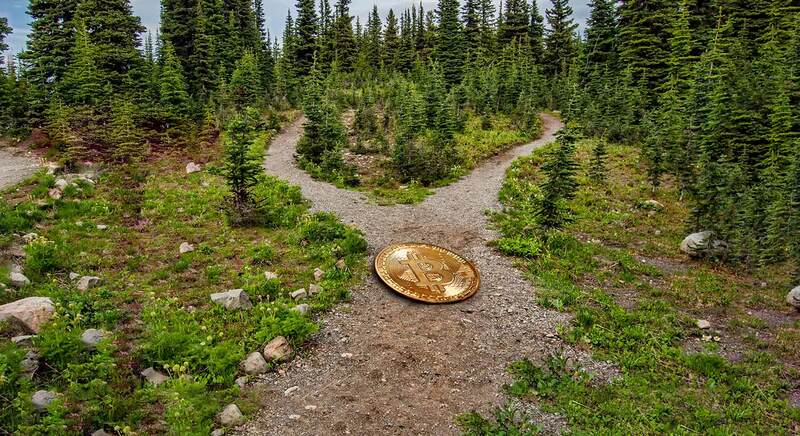 Quite simply, the answer to whether or not cryptocurrency has value in an immediate sense is an indisputable, resounding “Yes!” Why cryptocurrency has value, however, is a more difficult question to answer. When we discuss market caps and coin prices, we are referring to the market values of cryptocurrencies. Market value describes what people are willing to pay for something at a given time. If the price of a certain cryptocurrency is $100 per coin, $100 is also the coin’s market value. Especially with cryptocurrency, market value can fluctuate rapidly and dramatically, largely because traders and investors disagree on cryptocurrency’s intrinsic value. Intrinsic value is the inherent value of a thing, if there is any. For example, water has intrinsic value because we must drink water to live. Cars have intrinsic value because we use them to get from Point A to Point B.
Cryptocurrency is not tangible like water or cars, so its intrinsic value is far less obvious, especially to anyone who is not technical. In fact, cryptocurrency’s intrinsic value (or lack thereof) is the primary topic of debate when definiting its current and future value. Store of Value: For a cryptocurrency to be a store of value, it must allow individuals to buy its coins or tokens in exchange for fiat money. Most cryptocurrencies accomplish this purpose, but their volatility makes them suitable only for people that can tolerate a high degree of risk. Bitcoin is the most famous cryptocurrency used for this purpose. 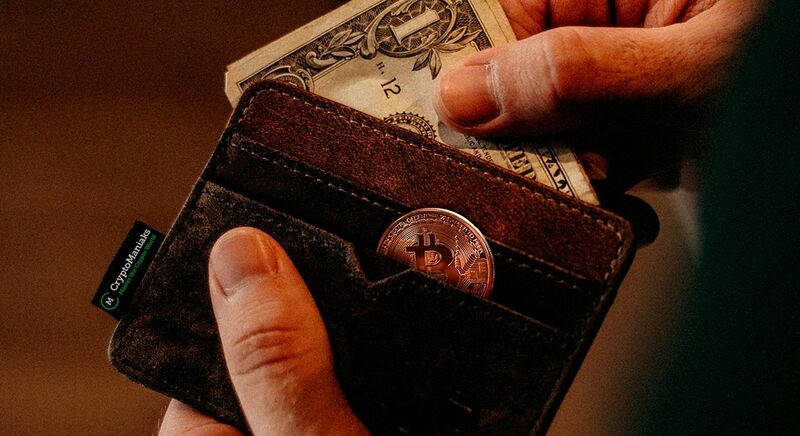 Medium of Exchange: Can you send cryptocurrencies to other people? Can you make payments using a cryptocurrency? If you can, then that cryptocurrency functions as a medium of exchange. Again, this is accomplished by almost all cryptocurrencies. 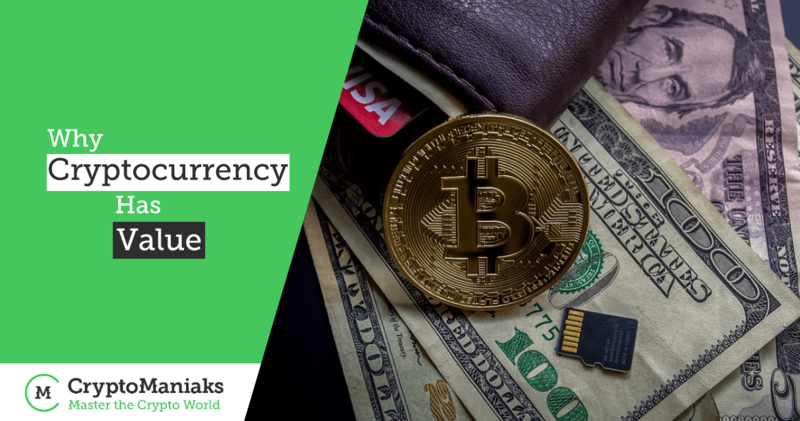 Unlike the Store of Value use case, cryptocurrencies already represent a significant improvement over most traditional currencies used as mediums of exchange. Many cryptocurrencies allow their users to transfer value quicker and cheaper than a bank would. Utility: While many cryptocurrencies aspire to be faster, cheaper, or more private currencies, many others are attempting to offer utility by solving different problems. These cryptocurrencies are using the power of blockchain technology to improve on current products and services as well as create entirely new products and services. Steemit is a social media project that is an alternative to current platforms like Facebook. Unlike Facebook, Steemit is decentralized, so there is no single company or entity that has control over your content. Also unlike Facebook, Steemit gives its users a chance to earn income by posting content. Steem is the native cryptocurrency rewarding Seemit users. Golem is a project that may give its users an entirely new way to purchase and monetize computing power, utilizing GNT, Golem’s native currency. This ingenious project identifies a need and a solution. The need is computing power, many individuals and businesses simply don’t have enough. The solution lies in every smartphone and laptop that fails to use all of its computing power at all times. Golem hopes to connect all devices and allow owners of unused computing power to sell it to others that wish to purchase it, without any need for physical devices to change hands. 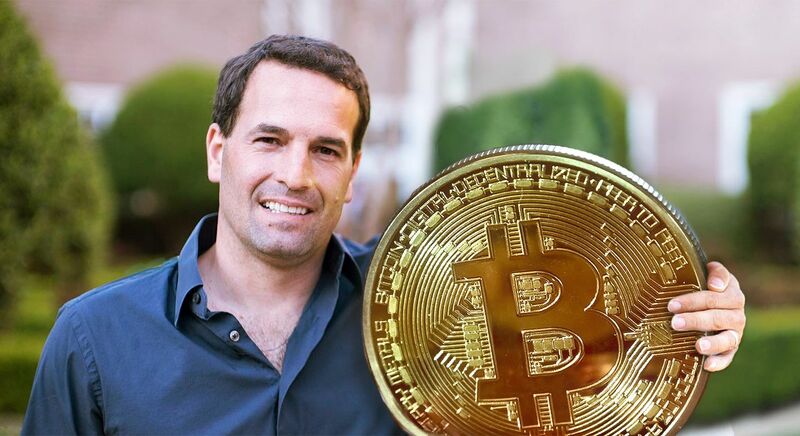 The people on the front lines of cryptocurrencies, such users, traders, investors, and developers, are not particularly concerned with whether or not cryptocurrency has value. For them, the answer to that question is obvious. The real concern for those in the know is which cryptocurrency will have the most value going forward. Right now, the cryptocurrency scene resembles an arms race. There are well over 1,000 different cryptocurrency projects, and although many of them offer entirely new use cases, many compete in the same space as well. Each project is backed by a team of developers and business professionals working hard to make their technology the best, most useful, and most efficient. The factor that decides which cryptocurrencies gain the most value in the long-term is their ability to fulfill their promises. At the moment, many of those promises seem too lofty for people uninformed about cryptocurrencies, but only time will tell. Cryptocurrency’s market and intrinsic values cannot be discussed without mentioning speculation and adoption. With regard to cryptocurrencies, speculation happens when individuals buy and sell coins hoping to profit by accurately predicting whether the prices will rise or fall. At the moment, with cryptocurrency still in its infancy, speculation is the main force driving cryptocurrency’s market value. If speculation drives cryptocurrency’s market value, adoption has the biggest potential to increase cryptocurrency’s intrinsic value. A cryptocurrency’s adoption describes how many people choose to actually use its technology. Although most cryptocurrency coins and tokens that are bought and sold today are done so out of speculation, the hope of cryptocurrency developers and enthusiasts is that they will eventually be used mainly as a result of mainstream adoption. Cryptocurrencies as an investment strategy is not similar to stocks, bought with the intention to be sold in hours, days, or weeks. As we’ve discussed, these coins and tokens are meant to fulfill real use cases. With time, development, and proof of the utility that cryptocurrencies bring, adoption may win out over speculation. If speculation takes a back seat, it will no longer be difficult to see which cryptocurrencies have the most value. It will be clear based on how many people actually use them. 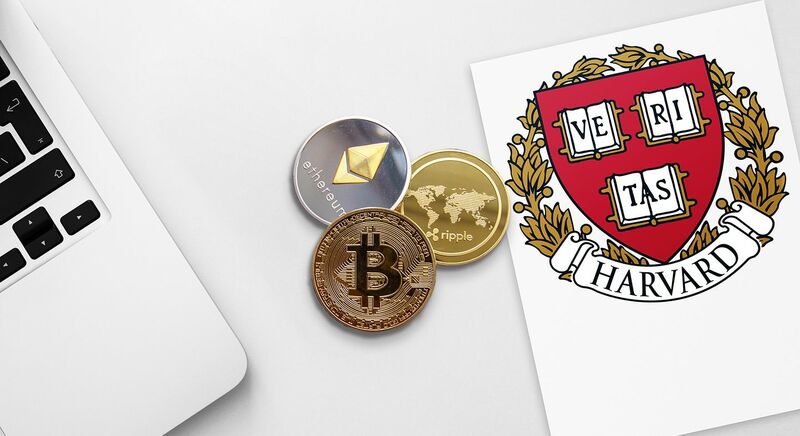 Of course, some cryptocurrencies have more value than others; if you plan on investing, it’s crucial to learn how to evaluate each individual crypto. If you want to learn about different coins and make your own judgements on value, check out over 60 coin reports for free!